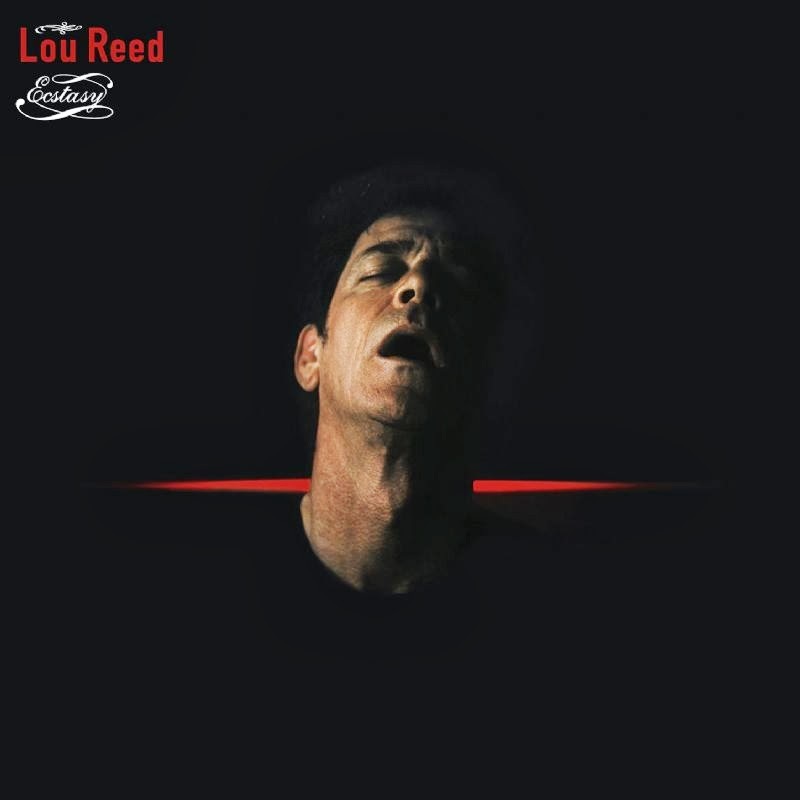 This is the last Lou Reed solo studio album I am going to review for this series, and, as far as I am concerned, this is his final solo studio album (let's never mention The Raven ever again). 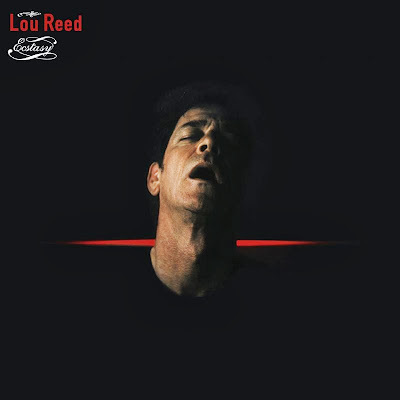 This also happens to be another one of my top five favorite Lou Reed albums. Ecstasy is another album that features an exploration of relationships, but now the concept is seen from the Mature Lou Point Of View. All the old issues are present – infidelity, power games, devotion, insecurity, disappointment, and, of course, ecstasy – but Lou has come to some new understandings of his traditional themes and this album showcases his thoughts. Lou's guitar playing is great on this album and his songwriting is as strong as when he was in his prime. Knowing that Lou will never make another album, I think that Ecstasy is the perfect denouement to a legendary career. Mad – Here's the infidelity song. Lou plays with the character of the narrator here. He's pointing the finger at the other, but all the time expressing disappointment in himself. It's a complex piece when you sit with it. It's also a great song. Modern Dance – Lou is coming to terms with his confusion about how relationships should work. In the past, he's tried to box his lovers in his definitions of love. That hasn't worked. Now, maybe he “should learn a modern dance where roles are shifting.” There's a gentleness and an understanding here. Lou knows he needs to learn. He's willing. It doesn't have to be “all downhill after the first kiss.” Lou has come to the point where he realizes his ideas may not be the only ideas. “It's not a life being a wife.” Especially if were Lou Reed's wife. Like A Possum --- It's kind of funny, but the song I most acquaint with Lou Reed in my mind now is this one. After such a long career, it seems to me that Like A Possum is the culminating song. The dirge of the guitar, his singing, the whole thing – this song, for me, is Lou Reed. “I'm the only one, I'm the only one left standing. Calm as an angel.” If I could only listen to one more song before I died, it might just be this one. I love this song.